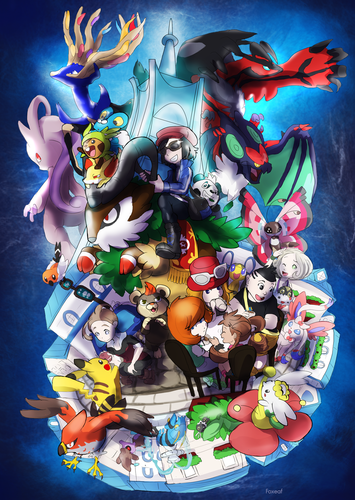 Pokemon X and Y. Cool fã Art. 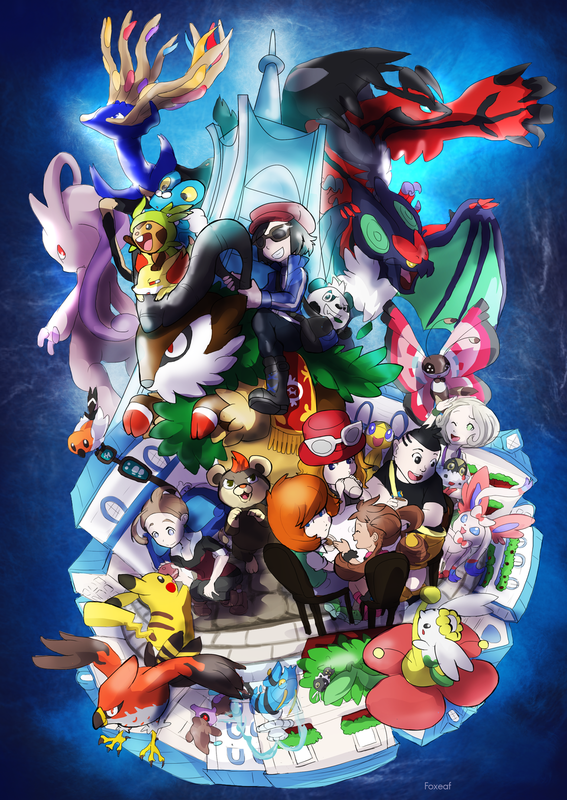 HD Wallpaper and background images in the pokémon club tagged: pokémon x and y starters protagonists new pokemon kalos region generation six fan art.